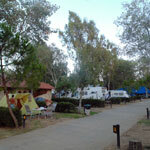 The Services and Facilities of Camping A Ouzouni Beach offer you a comfort stay. The spacious places surrounded by green and is created so that every customer enjoys its own exclusive and independent space. The positions of various dimensions are shady and cool. 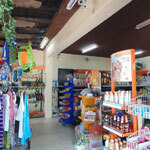 In the area of camping you can find the Mini Market which provides you various goods that you need. Large variety of items and things you do not miss anything. 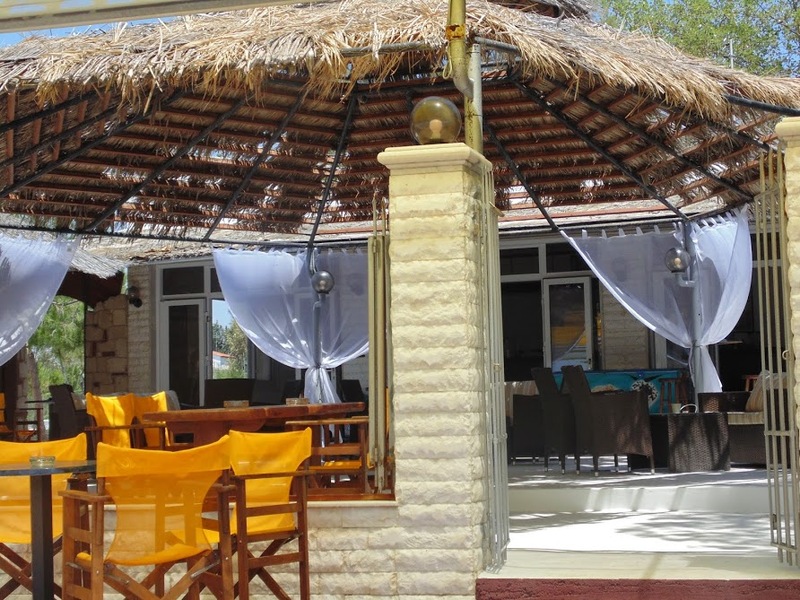 If you love the sea and the beach, there is the Cafe – Beach Bar. You can combine your morning coffee with your breakfast. 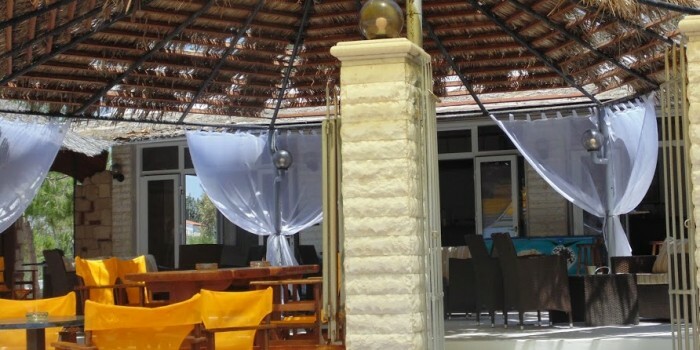 The Beach Bar provides you, coffee, drinks, ice water and Internet WiFi access for free. 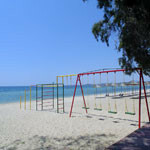 If you have children, you will find the beach playground. The colors will grab the attention of your children. Also, a few meters away, you can find Beach Volley, where you can play endless hours if you’re a fan of the sports. In the afternoon the Cafe – Bar Bistro gives you the opportunity to enjoy one of our meals, and we propose to taste a fresh and fruity wine of your choice or a cold beer. All this can be enjoyed overlooking the endless sea and beautiful sunset. 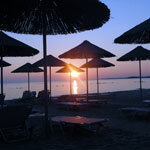 The evening enjoy your favorite drink, while listening Greek and latest dance hits. 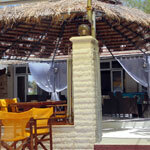 The immediate service and hospitable staff will make you love the place.